I can't stop myself. 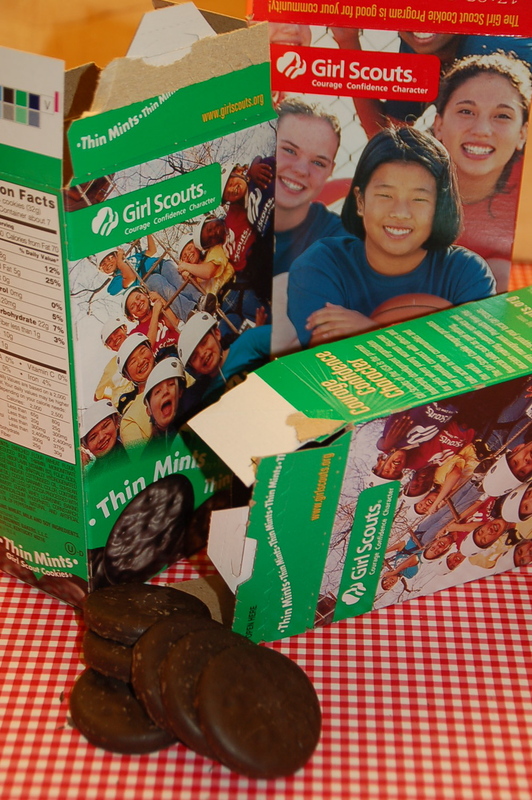 Every year I over-order the Girl Scout cookies, and am faced with eating them all or banishing them to the trash bin. 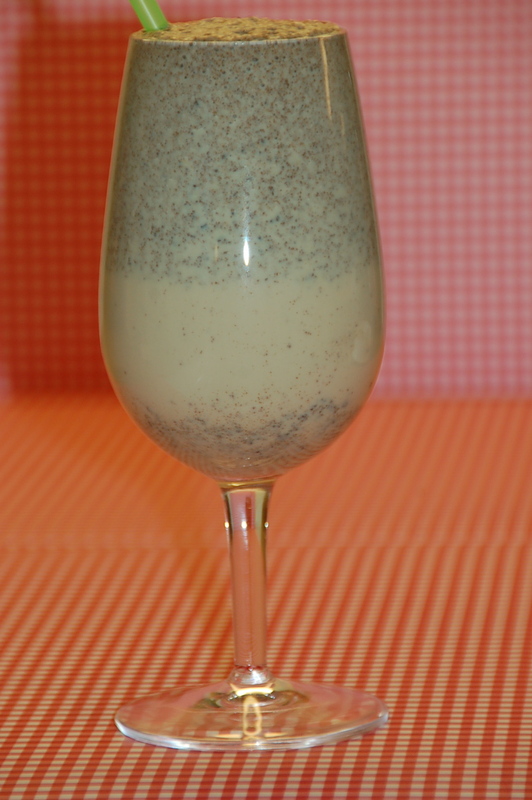 This year, I decided to get a little more mileage out of these guilty pleasures by making an alcohol drink (for the 21 and over crowd of course). This is a perfect sunny afternoon treat, or a yummy evening dessert.